Whether you need us to pressure wash a parking garage, stain a deck or fence, or power wash your home’s siding, STL Power Wash LLC can do it all. 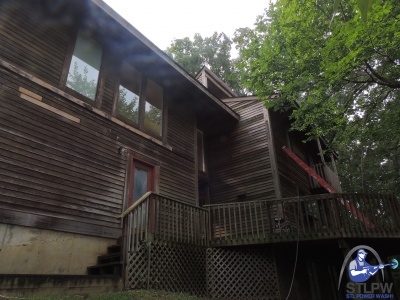 As one of the best power washing companies in St. Louis, we have skilled professionals who’ve been in the pressure washing business for years, making them prepared for any project big or small. We take the time needed to get the job done right, and ensure the quality of our work in the process. We offer: power washing, deck staining, fence staining, concrete staining and sealing, gutter cleaning and more! Check out our contact page for our service area. If you need any of our services, please give us a call today. Your home is probably your largest investment, and as such it is well worth the time and effort to maintain its value. 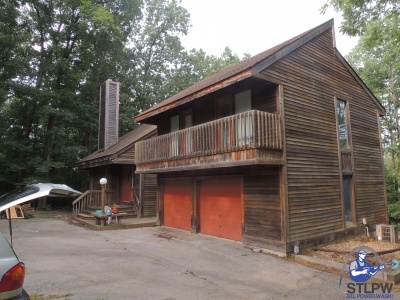 Power washing can improve your home’s appearance, health, and value. The task of keeping the exterior clean, however, can be an overwhelming chore. 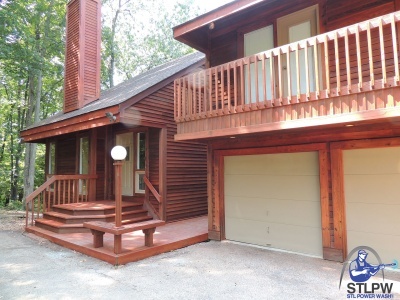 Deck Staining can not only restore a deck to its original beauty, it can help prevent damage from harsh weather and moldy conditions. 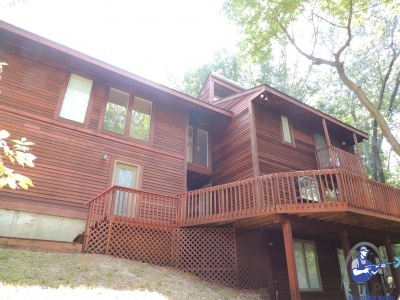 When staining a deck, it is important to know the details of the wood’s condition in order to properly treat it. We know how to restore a deck or fence to bring it back to life. 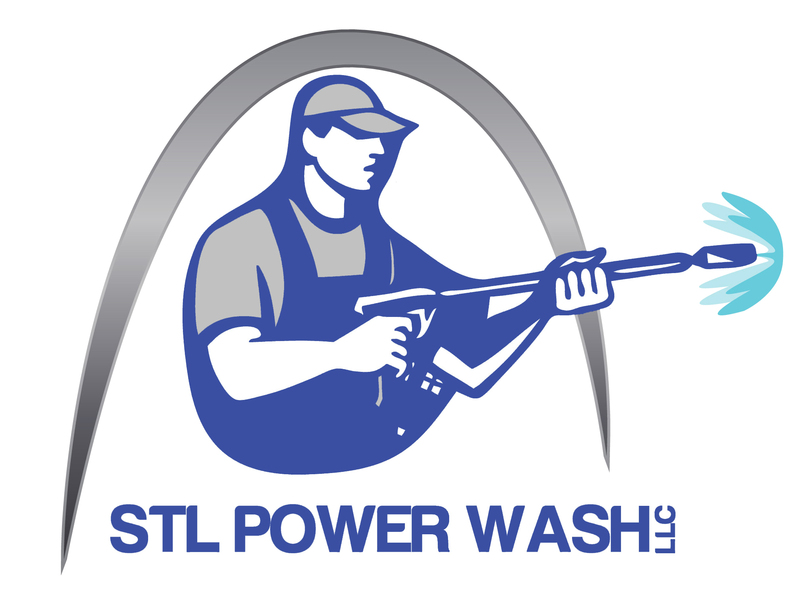 Starting with prepping and cleaning all the way to the final touches, STL Power Wash LLC will get the job done right. Do you manage a Homeowner Association? Contact us for pricing. 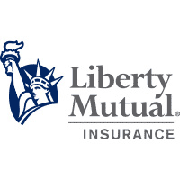 We’re fully insured. Whether you are a commercial property manager or business owner, keeping a clean image is a vital aspect of having a respectable operation. We have a variety of services curtailed to fit your needs ranging from restaurant exteriors to office building sidewalks. 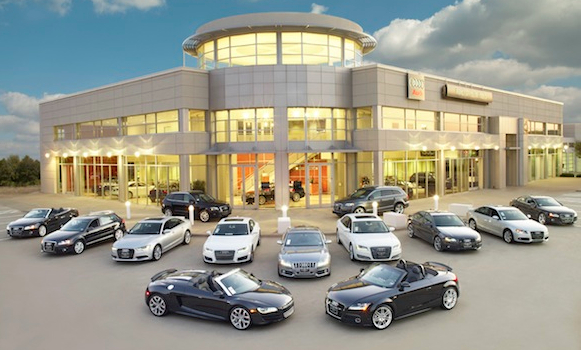 How many times a year do you have your Car Dealership Power Washed?